West Beach is a quiet, gated community located south of Hwy 30A. 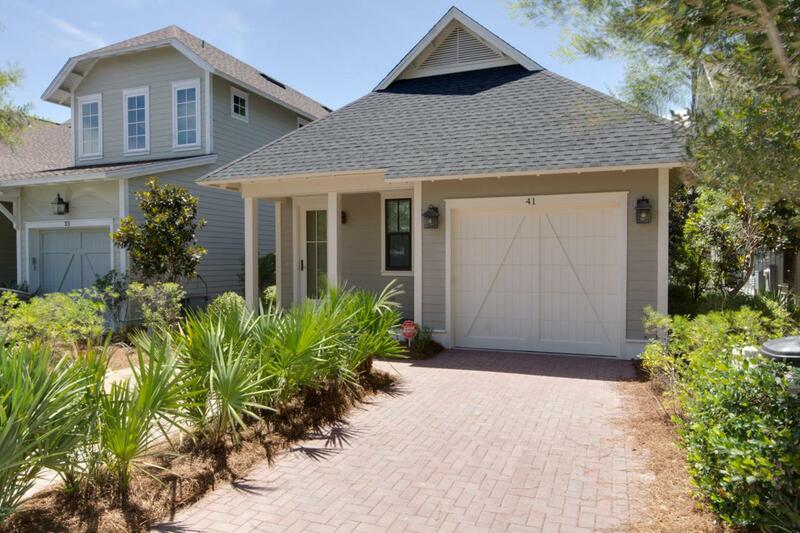 Bordered on two sides by State Park, this quaint and secluded community provides the perfect opportunity to walk to the beach without having to cross 30A or without leaving your own neighborhood! 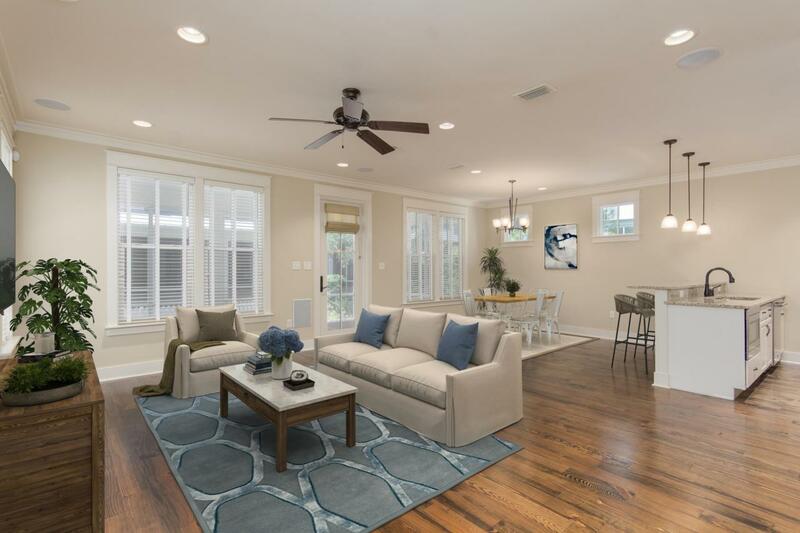 West Beach is made up of only 60 acres and provides all the amenities you are looking for at the beach including a private pool & clubhouse, miles of trails and boardwalks, access to a state of the art fitness center, and convenient access to everything you love on 30A. 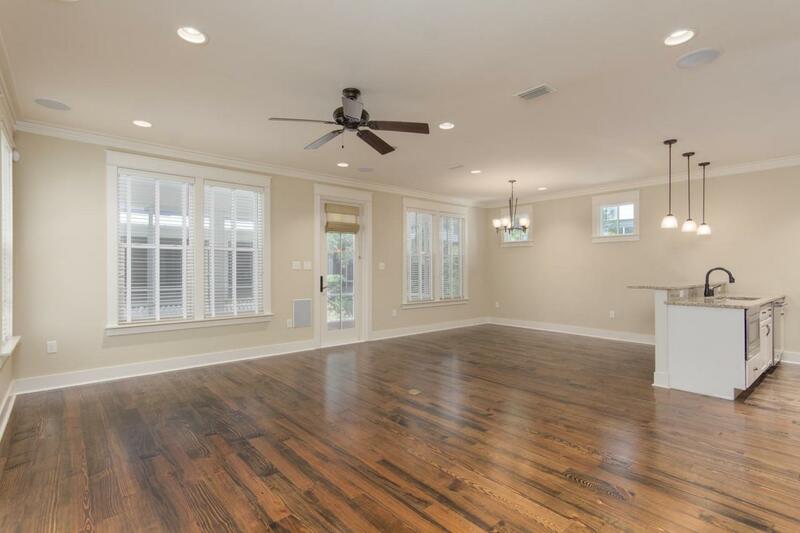 Built by an award winning builder, this home features 3 bedrooms + a bonus room, 2.5 baths, a single car garage, a spacious screened porch, and so much more. 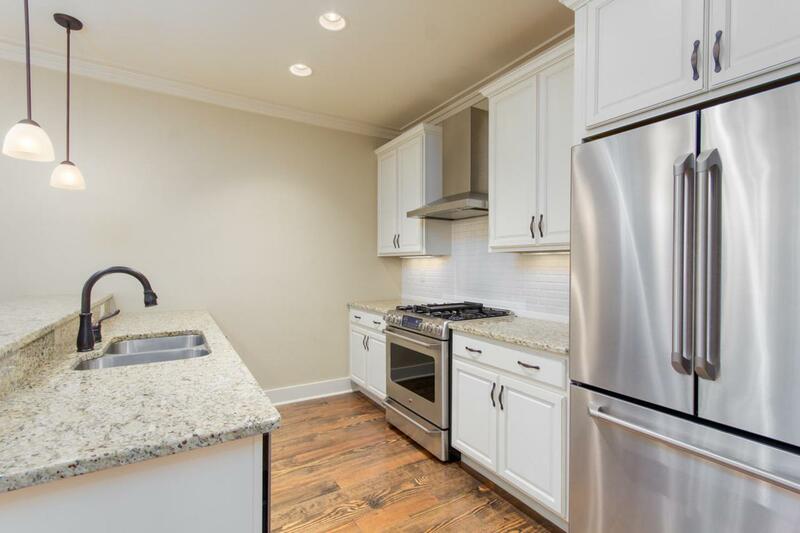 With less than 50 days worth of use, this home is like brand new!